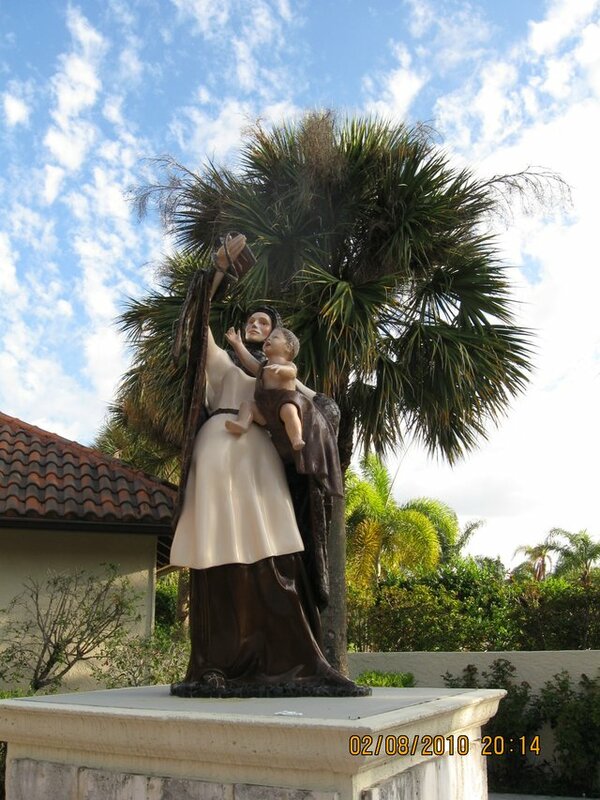 Our Lady of Mount Carmel - Pray for U.S.
"Mary, Mother of Carmel, channel of God's tenderest mercy to all who seek your refuge and advocacy, with confidence I place myself at your feet. I ask that you guide my efforts to be open to God's Word as revealed in the life, death and resurrection of Jesus Christ, your Son. I desire to follow your example of humble submission to God's will, even as I now place my needs and desires before you. I thank you for the many blessings that I have enjoyed through your intercession on my behalf to your Son. Continue to be with me in my experience of joy and sorrow, my times of challenge and peace and in all the ordinary moments of my life. Note: This prayer was copied from a Holy card generated by the Carmelite Community of he Word, 394 Bem Road, Gallitzin, Pennsylvania 16641.